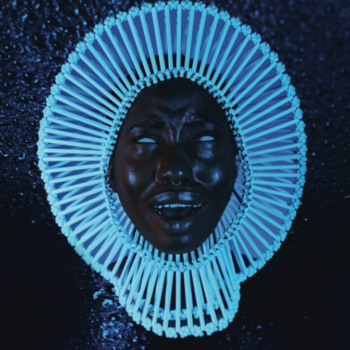 Childish Gambino's "Awaken, My Love!" Since it has only been released today, there is not yet any indication that Childish Gambino plans to tour this album, but because it is such easy listening, I wonder how it would do in a live setting. When I saw Gambino in back in 2014, he freestyle rapped and sang near the end of his performance, and it went from a hype hip-hop to a coffee house vibe in the blink of an eye. It was unexpected for a lot of people, given how fast-paced the rest of the show was. For me, this album is reminiscent of that specific moment, and therefore I think it could be carried forward in a tour. 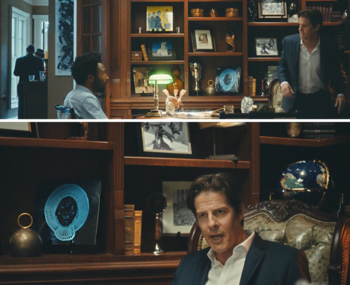 In the spirit of subtle marketing, Gambino snuck his album artwork into the 9th episode of his show, Atlanta, called “Juneteenth.” The rapper (if we can even classify him anymore, being that he is so versatile), both writes and produces the show, as well as stars in it. As I said before, is there anything that he can’t do? There is only one song that I am huge not on, and it’s called “Riot.” It seems to disrupt the cohesion of the album a little bit, but this could change after a few more listens. Overall, I am going to give the album a rating of 9 out of 10.